Experience what it is like to have ADHD in the through the doodlings of a very bright 7th-grade student during math class. 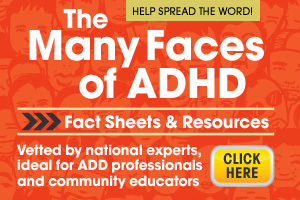 Next Post Next post: ADHD. My story. My journey.